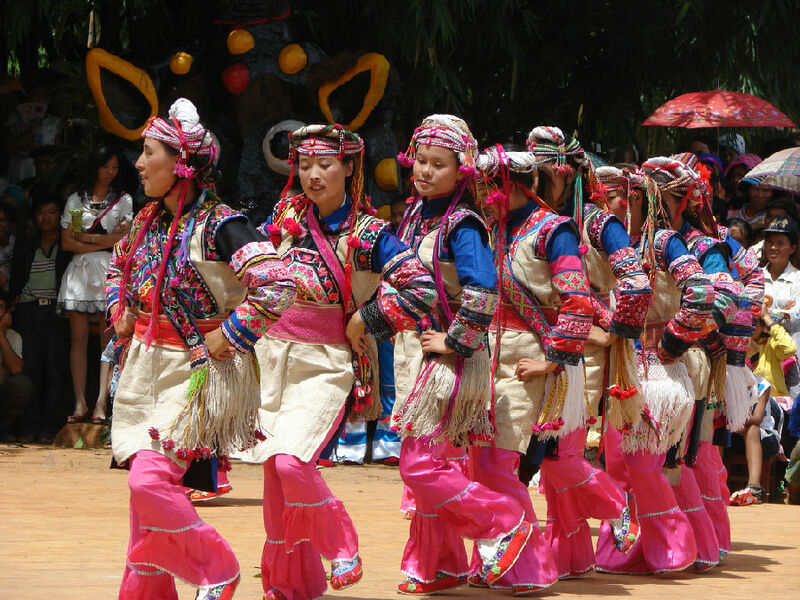 Wenshan Zhuang and Miao Autonomous Prefecture, situated in the southeastern part of Yunnan, is called as the Gate of Southeast of Yunnan. 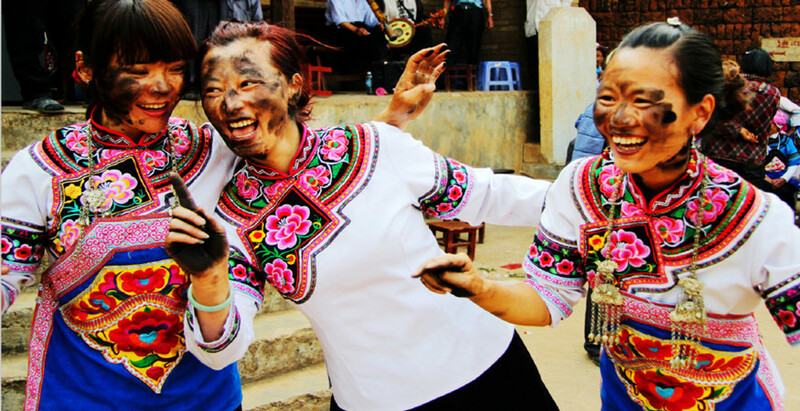 Wenshan is known as the ‘Town of Pseudo-ginseng’, abound in high-quality pseudo-ginseng. 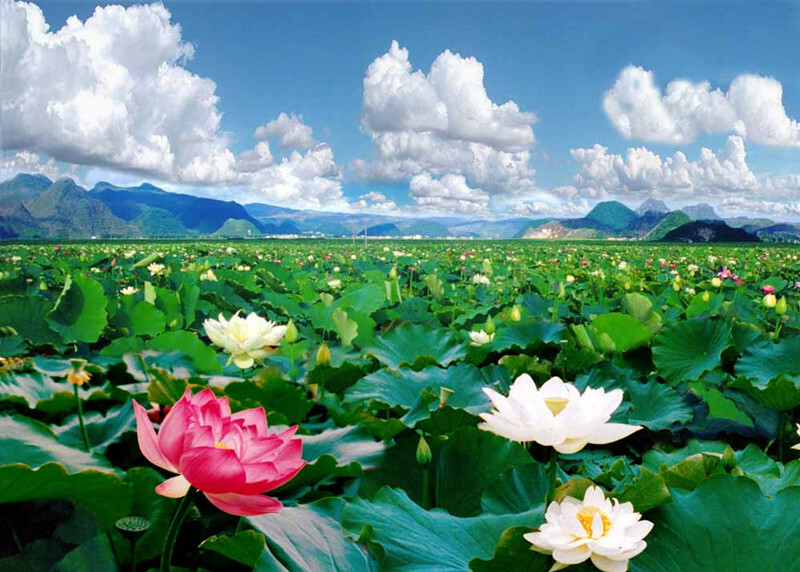 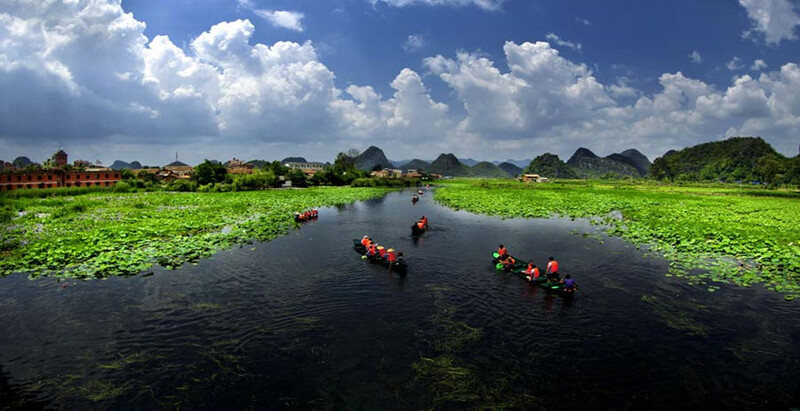 With the rich natural tourism resource and profound history culture, Wenshan enjoys the ancient land and heroic people. 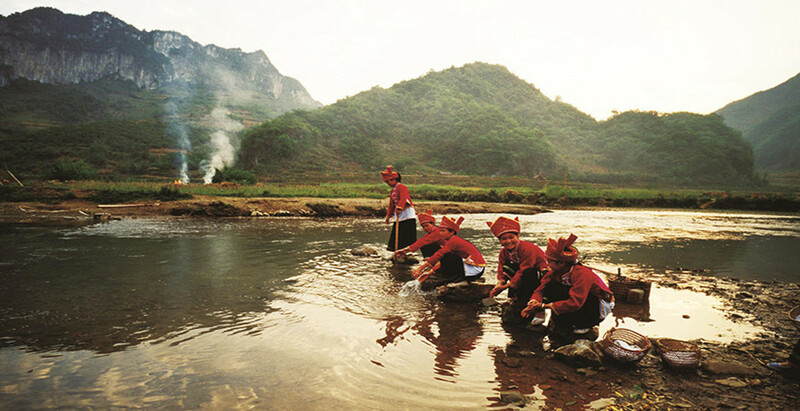 Ornamented by the unique and charming attractions, Wenshan is a famous and inviting destination for your travel in Yunnan. 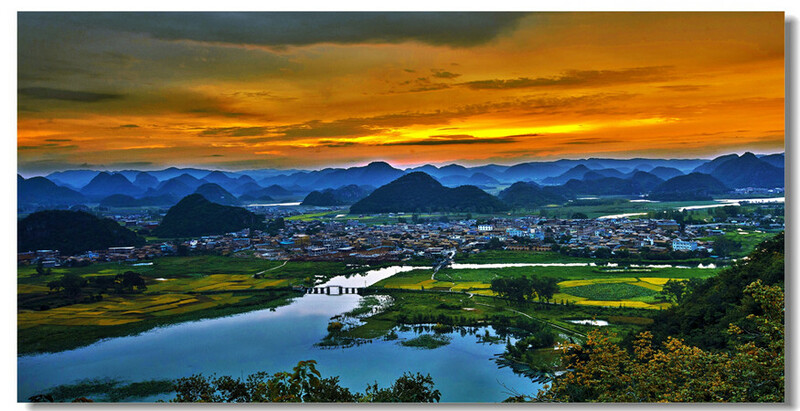 Puzhehei gives the the experience of fishing-boat man singing at sunset; Bozhushan Mountain shows you the sea of cloud; Cemetery of Martyrs in Wenshan City represents the great heroes; Bamei is the ‘Land of Idyllic Beauty’. 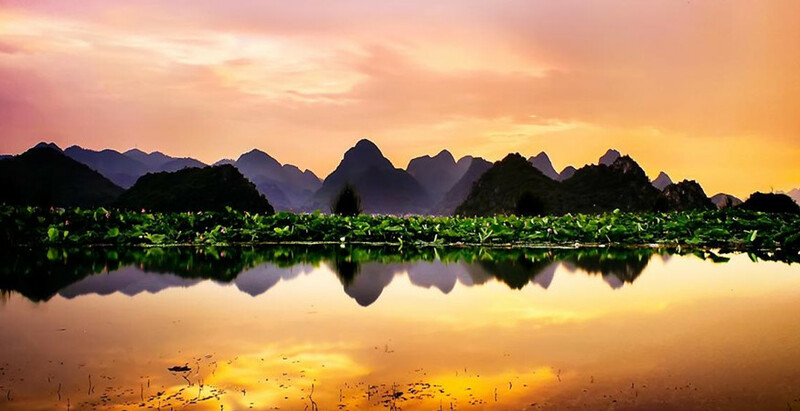 Wenshan is worthy of the top choice for your travel in Yunnan. 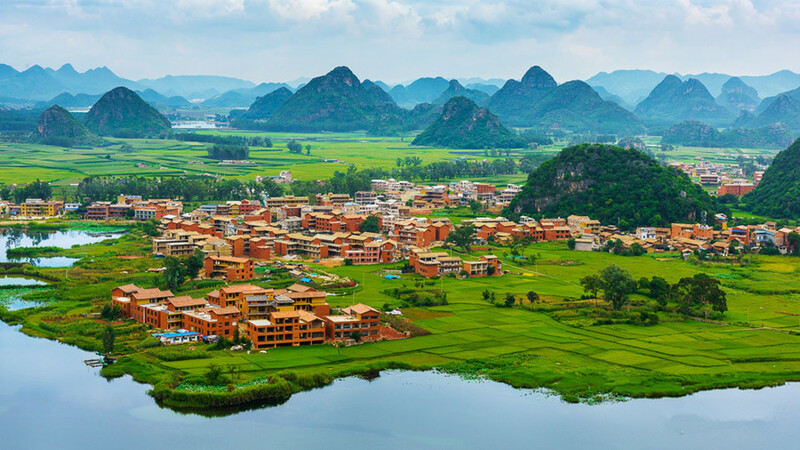 Natural Landscape: Located among the green mountain and clear river, Wenshan is a favorable place for you to feel the charm of nature and leisure life, such as Puzhehei Scenic Area, Bozhushan Mountain in Wenshan. 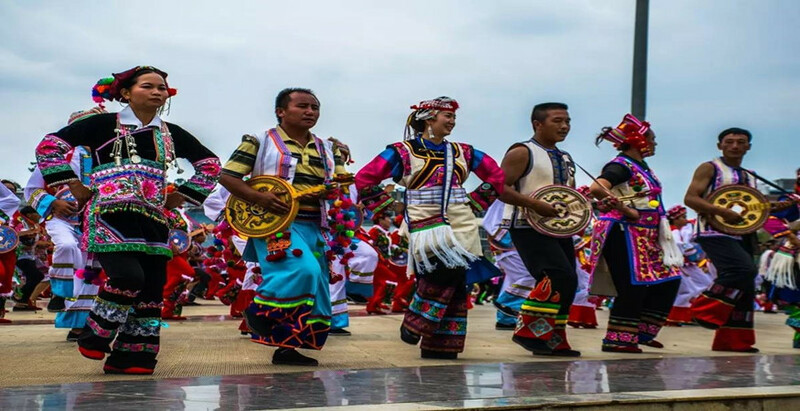 Cultural Landscape: Wenshan is the ancient land with heroic people, enjoying many cultural and historical sites, such as Site of Paleolithic Period of Xianrendong in Xichou County and Malipo Martyrs Cemetery in Wenshan. 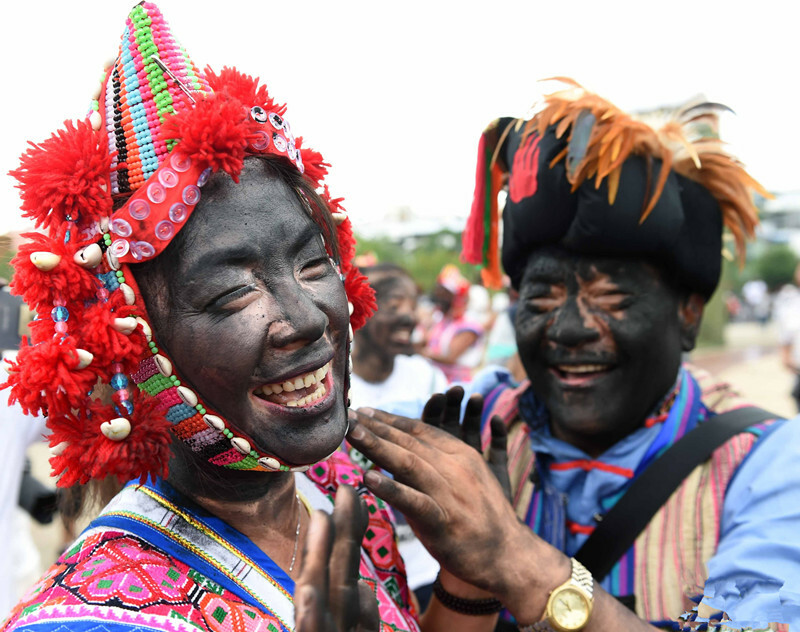 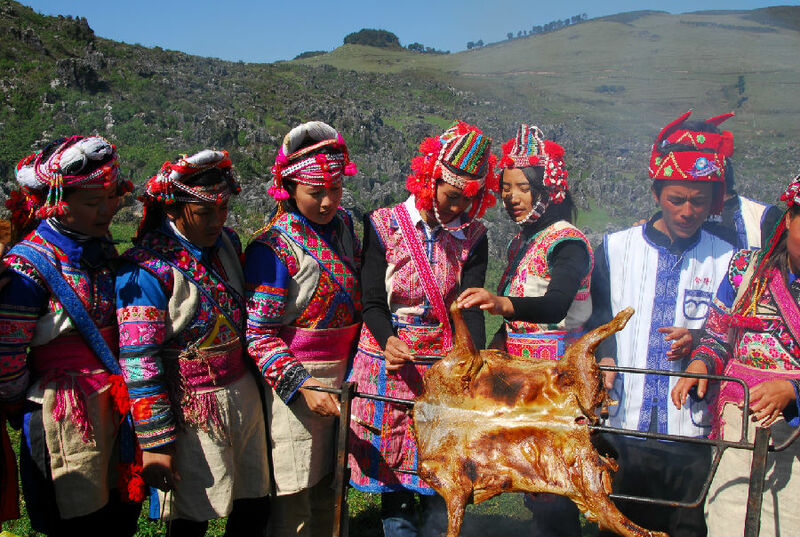 Ethnic Culture: With the colorful ethnic culture, there are many traditional ethnic villages, such as Bamei Village, Dongbo Yao Ethnic Town of Funing County.